His practice also includes negotiating all types of real estate documents, including commercial leases, property management agreements, development agreements, asset management agreements, parking agreements, ground leases, easements, and other property agreements. 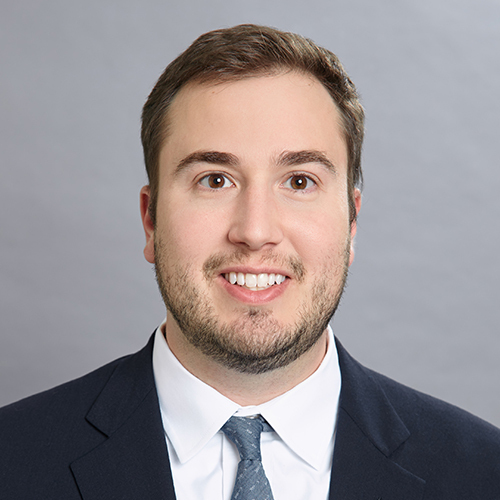 Prior to joining JMBM, Collin previously practiced in New York where he represented mortgage loan sellers, depositors and investors in connection with public and private mortgage-backed securitizations. In addition, he has represented both government-sponsored enterprises and financial institutions with respect to securitizations backed by small balance mortgage loans.